Llanelli's Christmas Carnival: The Fireworks and the parade! 2. Ponchos at the ready! 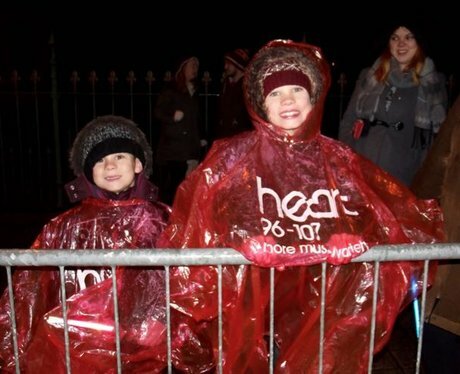 See the full gallery: Llanelli's Christmas Carnival: The Fireworks and the parade!